The Genesys CGN20 privacy function is perfect for bathroom and bedroom doors, or in other locations where a bit of privacy is desired. 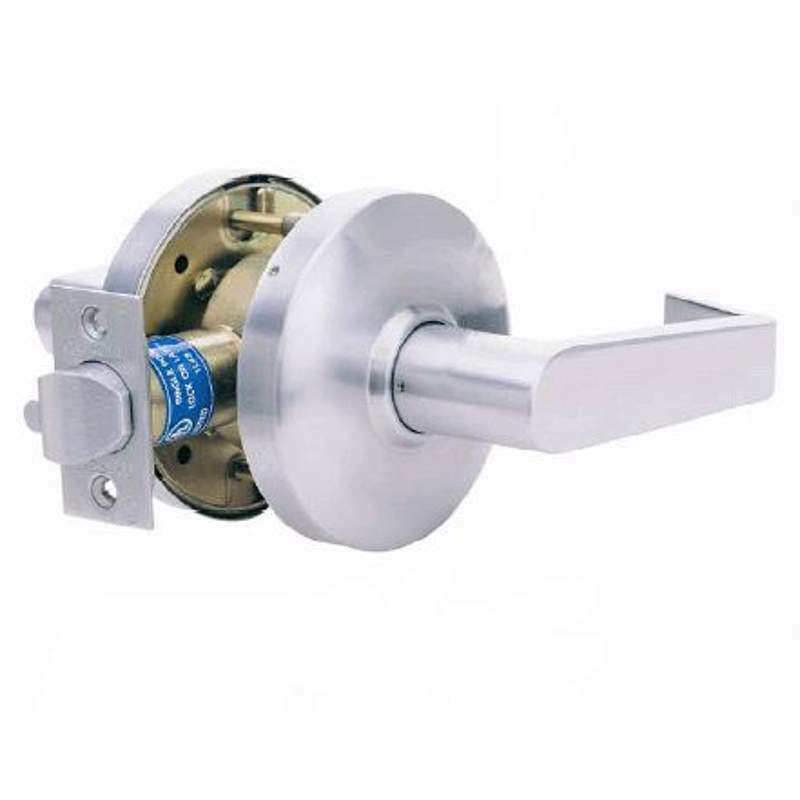 The lever locks and unlocks with a push-turn/push-button on the inside with no locking mechanism on the outside. The lock can be released either by turning the push-turn/knob from the inside, or by using the emergency release pin on the outside.